Here are just a few of our fantastic Auction items! 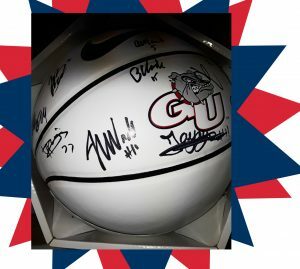 Don’t miss out on a chance to participate in our auction to bid and score on this 2017-2018 Autographed Gonzaga Basketball! 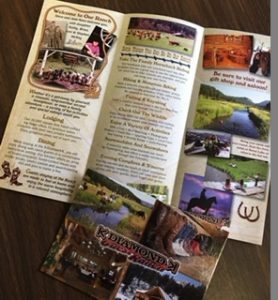 Or how about an trying your luck on this overnight stay at, K Diamond K Guest Ranch. Did someone say “get out of town”? That’s right! Place your bid on Two Round Trip Tickets system wide on Alaska Airlines. Ok, what are you waiting for? 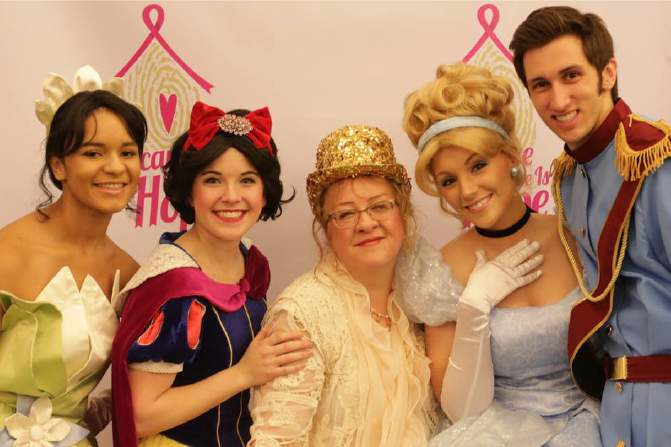 Visit: www.becausethereishope.org/events ….and get your tickets today!